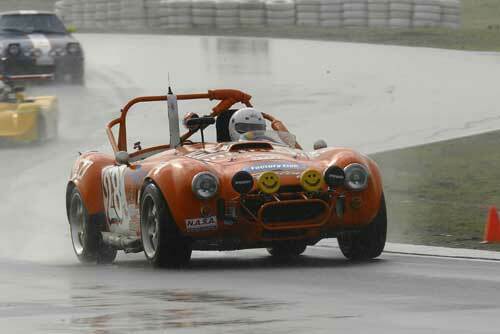 Many magazines, racers and journalists have written about the FFR Challenge car. You can request re-prints of the following articles The following articles can be ordered. 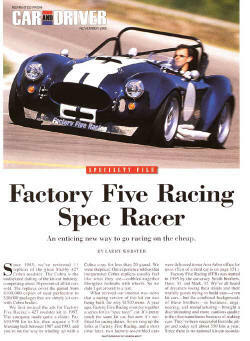 Included in this package is a collection of articles about the FFR Spec Racer. We hope you find the information helpful. You might be particularly interested in the build-up series by Grassroots Motorsports magazine since the articles document the time, cost and driving evaluation of the car. 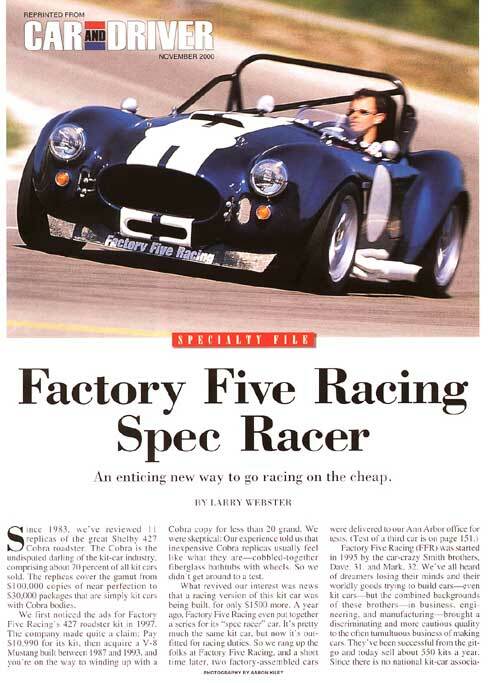 In July of 2000, Car and Driver Magazines’ technical editor, Larry Webster called us up and asked if we would ship out a Spec car for him to test. The car was on the truck a week later and headed for Ann Arbor. Larry tested the newly built FFR Challenge car at the Chrysler proving grounds a few miles from the Car & Driver headquarters. 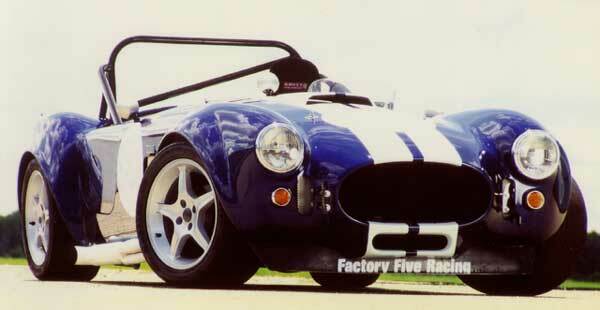 The car was put through a 20 minute open track session on the “Lake bed” (20 acres of open asphalt). Following that came tests for road-holding on the skid pad, and acceleration. The car performed well, running 0-60 in 4.8 seconds, the quarter mile in 13.6 seconds* and measuring lateral G’s of 1.01 on DOT tires! You can read the full four page article in the November issue of Car & Driver or we’ll be happy to send you re-prints. Tim’s son Spencer finished second place in his car at the 2003 Nationals. 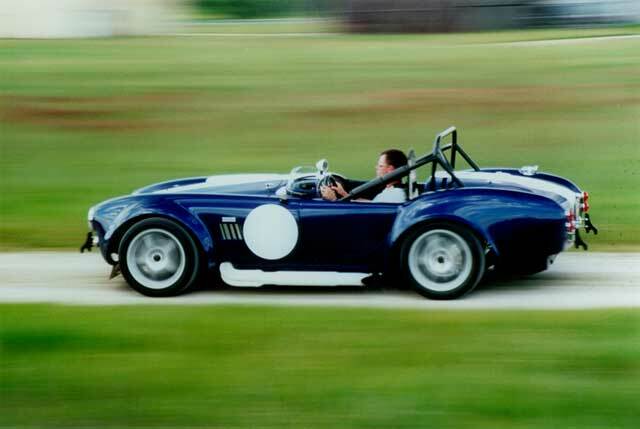 Spencer was an instructor at the Bondurant School and is one of the fastest west-coast series drivers. Tim drives his own FFR challenge car on the street year-round in Phoenix, Arizona and uses the car in the NASA-FFR Challenge Series. If you want a re-print of Tim’s article, call us up and we’ll send one out. 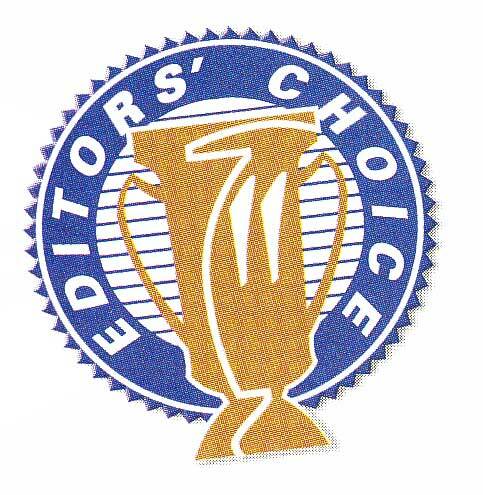 In January 2003, Grassroots Motorsports magazine awarded the FFR Spec car their Editors’ Choice Award. The car and the NASA series that it runs in earned the 10th spot out of the best “20 things that rocked the racing world in 2002!”. The car was selected for its’ balance of style, horsepower weight ratio, and affordability. *COBRA and 427 are registered trademarks of Ford Motor Company and Factory Five Racing does not describe its products using this word.